5322:M 17 Feb 23:18:39.087 * Increased maximum number of open files to 10032 (it was originally set to 1024). 5322:M 17 Feb 23:18:39.113 # WARNING: The TCP backlog setting of 511 cannot be enforced because /proc/sys/net/core/somaxconn is set to the lower value of 128. 5322:M 17 Feb 23:18:39.114 # WARNING overcommit_memory is set to 0! Background save may fail under low memory condition. To fix this issue add 'vm.overcommit_memory = 1' to /etc/sysctl.conf and then reboot or run the command 'sysctl vm.overcommit_memory=1' for this to take effect. 5322:M 17 Feb 23:18:39.114 # WARNING you have Transparent Huge Pages (THP) support enabled in your kernel. 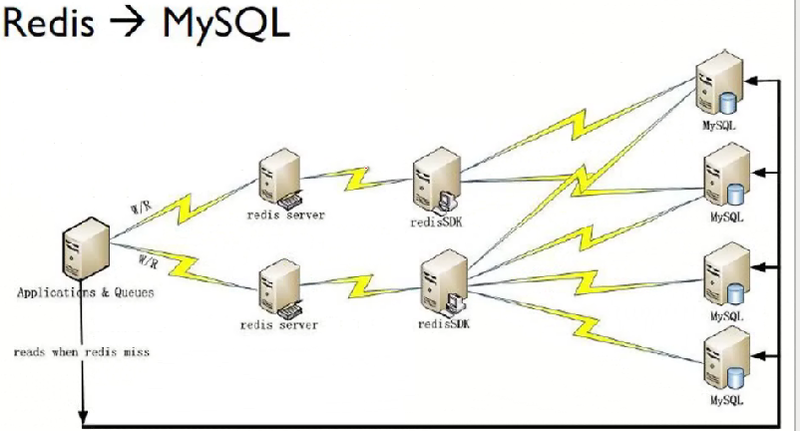 This will create latency and memory usage issues with Redis. To fix this issue run the command 'echo never > /sys/kernel/mm/transparent_hugepage/enabled' as root, and add it to your /etc/rc.local in order to retain the setting after a reboot. Redis must be restarted after THP is disabled.